Jeremy David Ward is a cellist whose musical inspiration and repertoire spans from Renaissance dance music to the post-tonal works of Saariaho and Dutilleux. He is a founding member of the 16th and 17th century brass and string ensemble Rook, which has performed at the Boston and Madison Early Music Fringe festivals, participated in Carnegie Hall’s Professional Training Workshop, and led a weekend residency at Oberlin Conservatory. As a player of early bass instruments, Jeremy has enjoyed musicking with Bella Voce, Three Notch’d Road, and the Newberry Consort where he has performed with early music luminaries Bruce Dickey, Paige Whitley-Bauguess and Tom Zajac. He has also had the pleasure of performing modern cello with Chicago new music groups Eighth Blackbird and Ensemble Dal Niente. Jeremy regularly performs internationally with Scottish fiddling champion Tim Macdonald, playing historically informed Scottish fiddle music. He graduated from Oberlin Conservatory and Northwestern University’s Bienen School of Music. 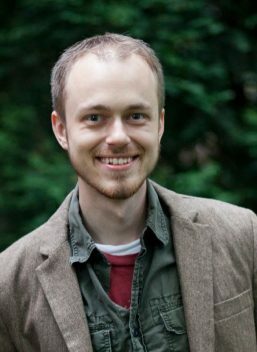 Jeremy lives in Chicago and is teaches at Triton College as well as Wheaton Conservatory where he teaches historical performance.